There is nothing else. No stem cell BS, no cloning, no multiplication. Nothing. You have proven and not so proven topicals and internals and surgery. That’s it, so you instead of asking for suggestions start what should be a long process of learning. Don’t look at doctors first, look at procedures and determine which is best for you, strip or FUE but you have to understand why. Understand your future potential for loss, your family history and current age can help indicate this. Learn the terminology and by all means, do not rush into this because you feel you have to “fix” anything. You’re not broken, you have a NW3 hairline like about 500 million other men. Relax. 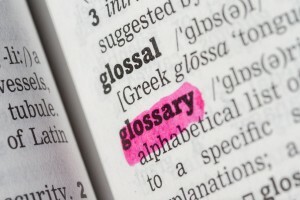 Use this glossary to get up to speed and reference it during your research. Watch and subscribe to my Youtube channel to learn more. And finally, just read everything you can get your hands on (figuratively) and absorb all you can.